Quick auction highlights reel from the most noteworthy RECORD BREAKING auction at 181 High Street, Berwick. 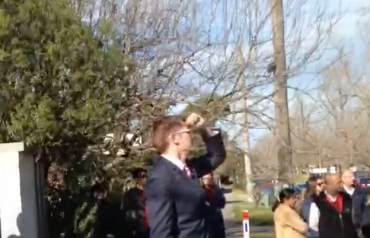 Watch the full auction video of 13 Sweeney Drive Narre Warren. This one was tense!! !